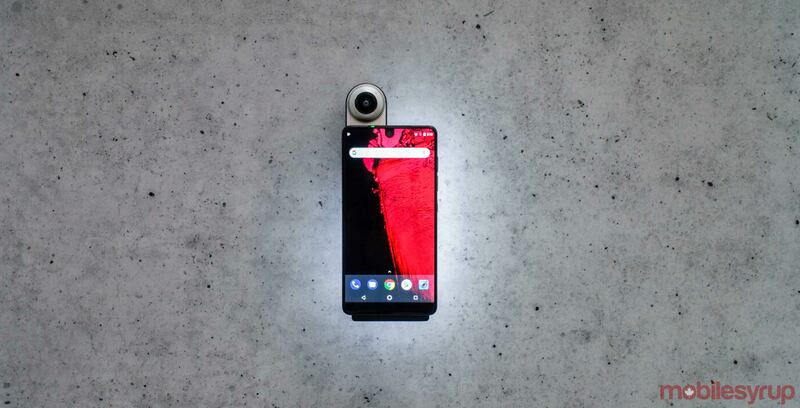 Essential has started rolling out the March security update for its Ph-1 Essential smartphone. The update includes Google’s security patches alongside Digital Wellbeing support. The patch also fixes 27 high to critical vulnerabilities, according to Essential. While Essential itself has been quiet for the past few months, the company is still offering updates for the PH-1. Google only recently released Android’s March security patch.